Veteran voice actor Daisuke Gouri died (he was) 57 not long after he was found bleeding and wandering through the streets of Nakano, Tokyo. 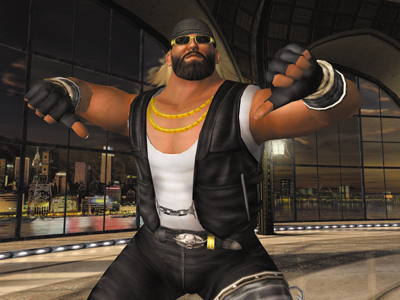 Gauri’s reoccurring roles included Heihachi Mishima of Tekken fame and Bass Armstrong of Dead or Alive, however, he is perhaps best known for his parts in anime. He has also worked on a bunch of games including Final Fantasy, Kingdom Hearts, Ninja Gaiden, King of Fighters, Metal Gear, Street Fighter, Ace Combat and more. It is said that there was a sharp object and a will at the scene leading authorities to believe his death may have been suicide. Truly a sad time. Our thoughts go out to him, R.I.P. Daisuke Gouri. Tagged bad news, legend, passing, rip.